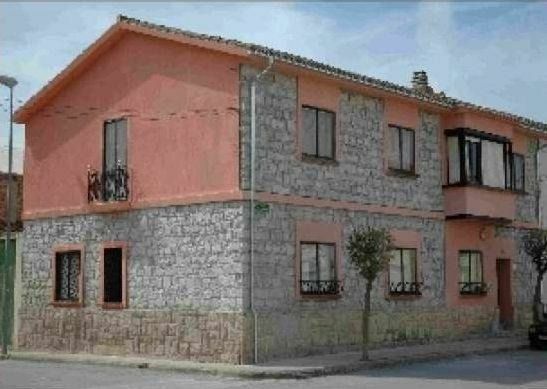 Casa Alicia is a rural house with two totally independent floors that can be rented together or separately. Casa Alicia I is on the ground floor of Casa Alicia with its patio with porch and barbecue. It can host up to 12 guests in its 5 rooms. It has 2 bathrooms, kitchen with large dining table for everyone and a living room. The entrance to the house is from 5 in the afternoon and departure at 12:00 noon. Exceeding this schedule will be charged a whole day more. In the tourism page of Navarra you will be able to see more photos of Casa Alicia and the surroundings and organize your trip with information about the area. If you have any questions, do not hesitate to contact us.